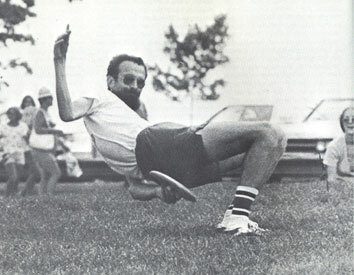 Frisbee Freestyle is a truly amazing art-form. Freestyle, a.k.a. Jamming, can be described as creatively and ‘freely’ passing and playing with the disc between two people or a group of players. 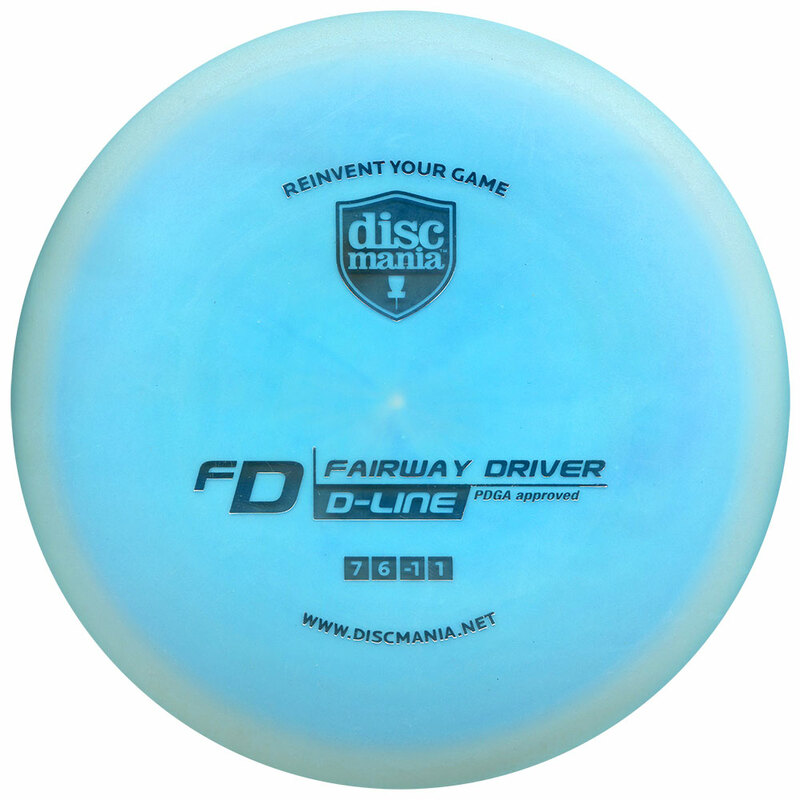 Take a look at the WFDF Freestyle page. 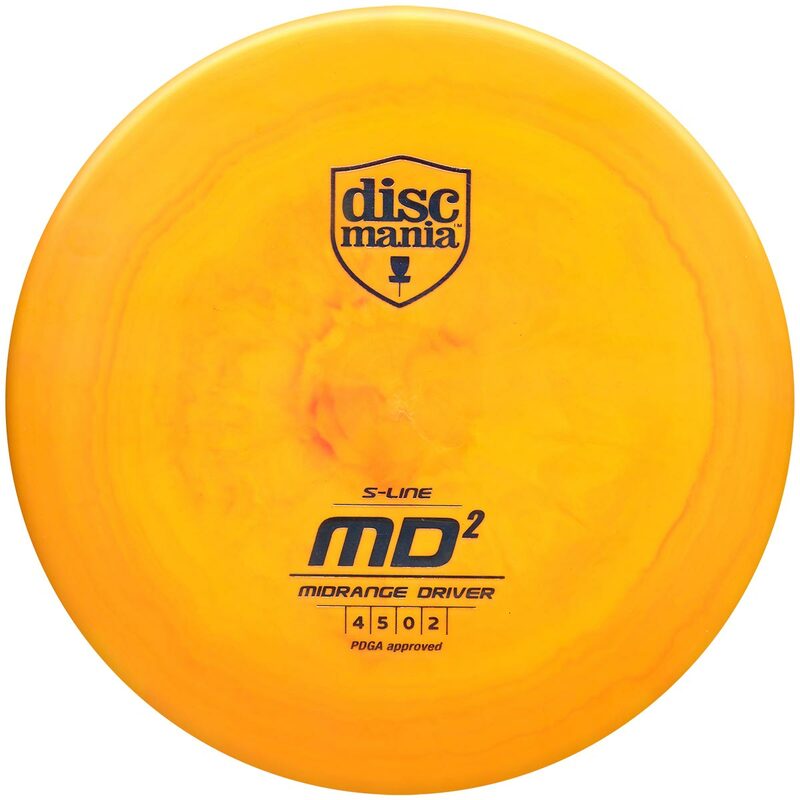 And check out FreestyleDisc.org – the Freestyle Players Association official web-site. Frisbee Freestyle can be seen at it’s best where the stars go head to head in tournaments like the Amsterjam. Frisbee Freestyle fun in the park. A young man who takes his Jamming quite seriously, it seems! 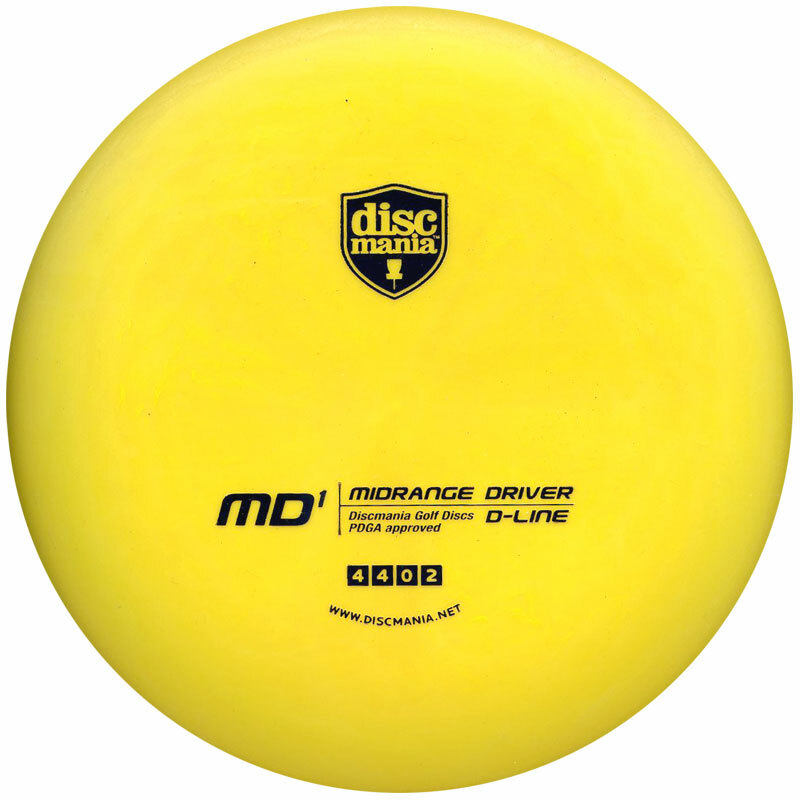 The 160g Sky Styler by Discraft is ‘the choice of freestylers around the world’ – available in our shop in a range of colours!